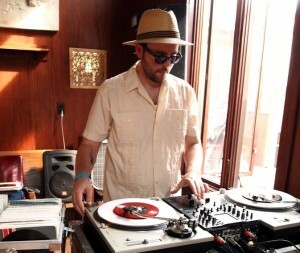 “Steely” Dan McAllister is a Twin Cities-based deejay, record collector, and radio host, specializing in rare grooves from around the world. He is co-founder of the wildly popular Worldwide Discotheque dance night at Clubhouse Jager in Minneapolis (second Friday each month), as well as Kinda Cloudy Radio, going on it’s 8th year at KFAI Community Radio. Expect exotic sounds both brand new and ancient, vinyl artifacts from a world full of soul.